is an up-coming outfit within the city of Glasgow. Incorporating musical elements from African highlife and blues, to Kwaito and steppas with a heavyweight dub base. The grooves played are tight, solid and never fail to bring warm happy vibes to any event. 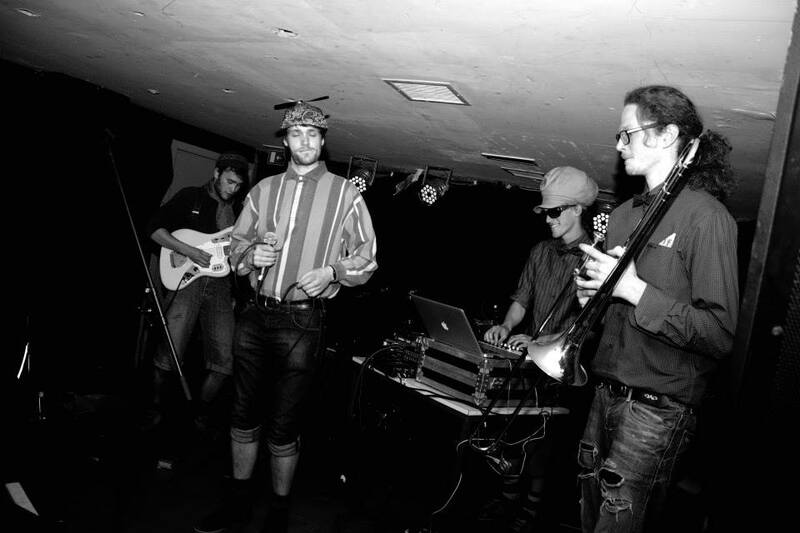 Originally started with a soundsystem, DJing and solo productions by Anders Samson the band began in earnest when, King Raja and Willie G joined, bringing trombone and guitar to the table. From here the sound really progressed. Willie’s rapid African plucking and Rajas melodic brass gave a much wider scope for the music pushing the boundaries out from the solely electronic into a fresh blend of live instruments and digital sounds. With the addition of singer Easy Oze in early 2012 the group had reached the fullness of today. Easy Oze’s sweet and sometimes deceptively high voice, cuts a path while also providing deepsoul vocals to soothe it back over. 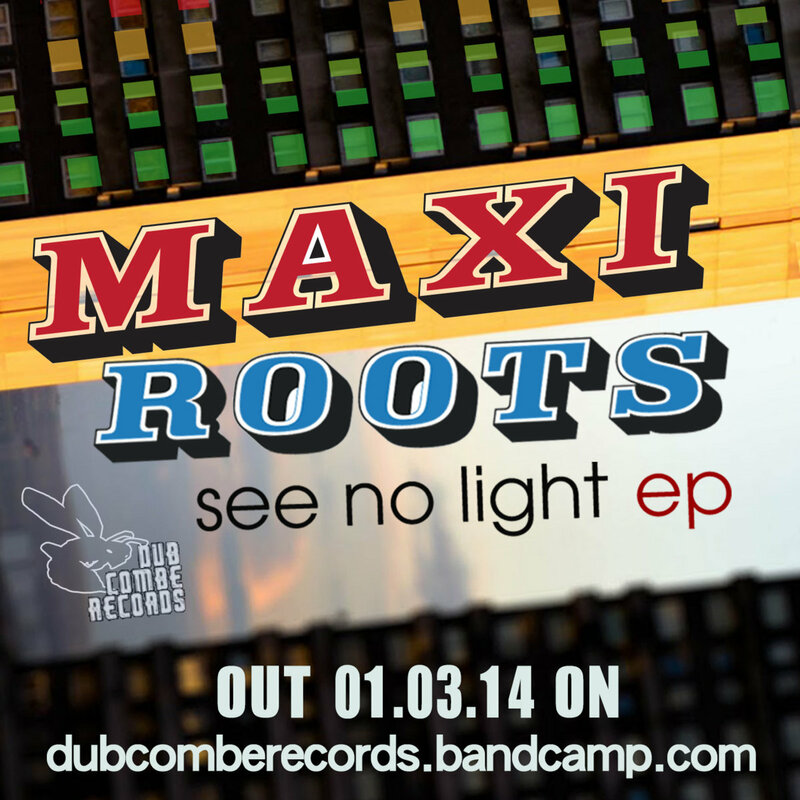 DubCombe Records is proud to present the debut EP for Samson Sounds. The SUNRISE EP will be available in FREE DOWNLOAD from Friday 27th of September on our Bandcamp. Early Grey EP by DU3NORMAL – OUT NOW in FREE DOWNLOAD! First breath of life for DubCombe Records comes from Hungarian producer DU3NORMAL and his Early Grey EP. A cup of tea is a moment of break, relax and peaceful meditation; based on those concept DU3NORMAL has chosen the title of his first EP to represent the inner status of his mind while producing DUB. The release floats on heavy kick drum beats in accordance with the stepper British style for an EP that will make you sweat from the first note!